DOWNLOAD Default SS kits for FM2011-15 by Fidney (Sortitoutsi) New! DOWNLOAD 220 x 220 Kit Display Modification for FM12-14 - Click Here! Poland - T-Mobile Ekstraklasa SS'2014/15 by FMOnline Forum New! 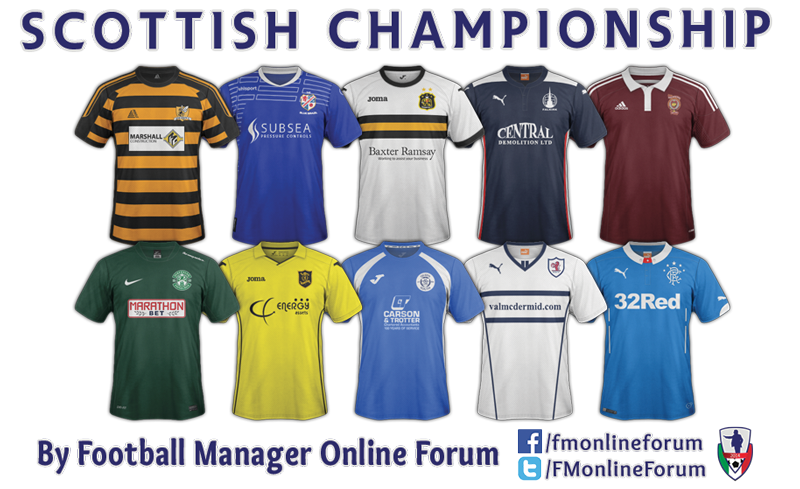 England - Championship SS'2014/15 by FMOnline Forum Relink! England - League One SS'2014/15 by FMOnline Forum Relink! England - League Two SS'2014/15 by FMOnline Forum Relink! UAE - Arabian Gulf League 2014/15 by mayday Relink! SSKCC15 v1.4 for 14/15 kits on FM14/15 Relink! Please if any error, wrong colour etc. Brazil - Serie A SS'2014/15 by mayday New! Brazil - Serie A SS'2014/15 by mayday Relink! Israel - Liget Winner SS'2014/15 by Fatal Error New! Austria - Regionalliga Ost SS'201415 by schweigi New! 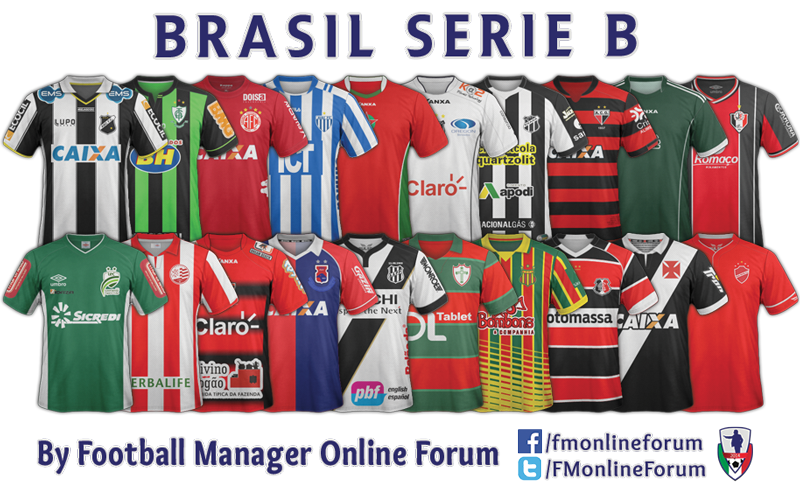 Brazil - Serie B SS'2014/15 by FM Online Forum New! Chile - Primera División & Primera B SS'2014/15 by armando New! Bolivia - liga de Futbol Profesional SS'2014/15 by armagedon55 New! Uruguay - Primera Division SS'2014/15 by mayday New! Portugal - Liga ZON Sagres SS'2014/15 by flut, RJSSR & bibo31200 New! Portugal - 2' Liga SS'2014/15 by flut, RJSSR & bibo31200 New! 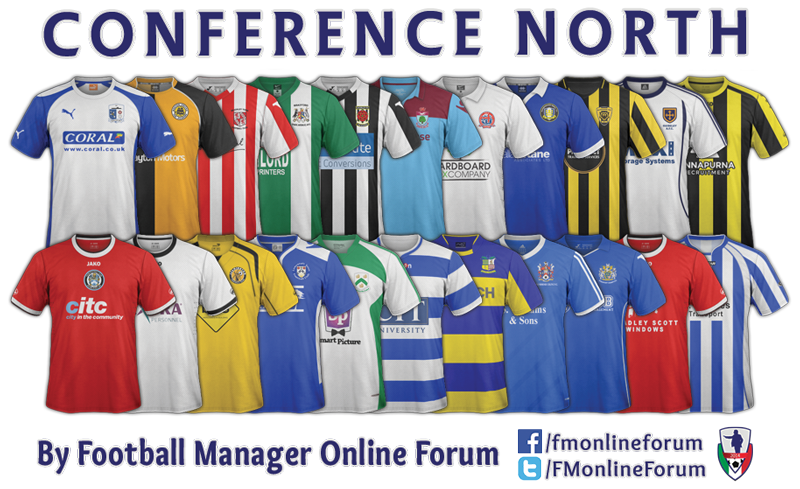 England - Conference Premier SS'2014/15 by FM Online Forum Relink! Spain - Third Division Group IV SS'2014/15 by Jeta & vegeta28 New! Hungary - Nemzeti Bajnoksagi SS'2014/15 by FM Online Forum New! 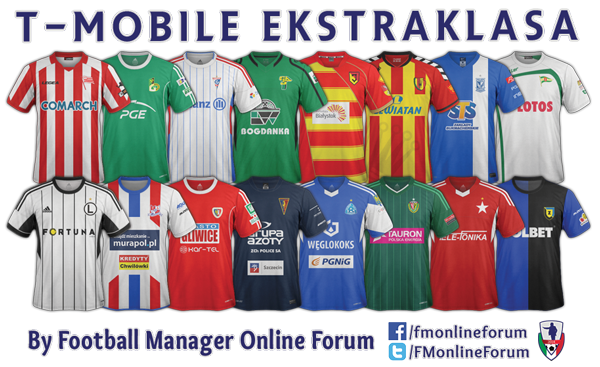 Poland - T-Mobile Ekstraklasa SS'2014/15 by FM Online Forum Relink! Greece - SuperLeague SS'2014/15 by Mysterio New! Croatia - MAX tv Prva Liga SS'2014/15 by kifla6 Relink! Feedback, comments, notes are welcome.